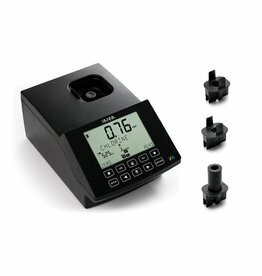 The HI801 Spectrophotometer is the only one of its kind. 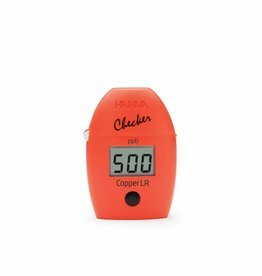 This portable and compact meter makes measurements possible within the entire spectrum of visible light. 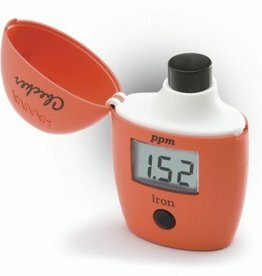 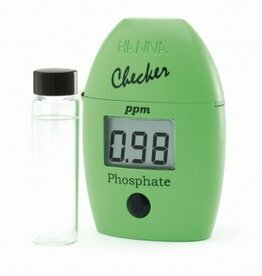 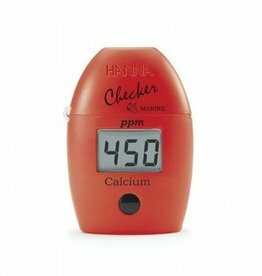 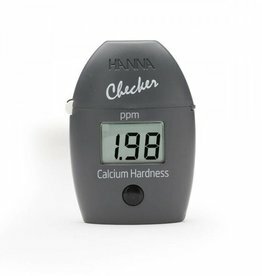 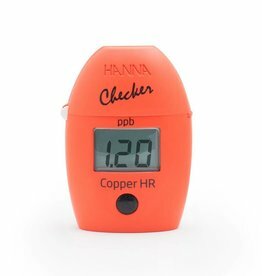 The HI702 Checker photometer measures Copper HR with precise precision. 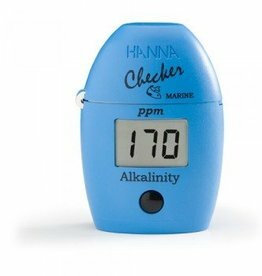 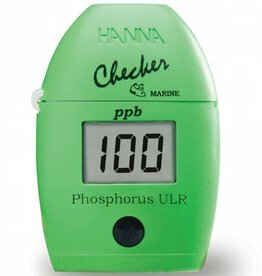 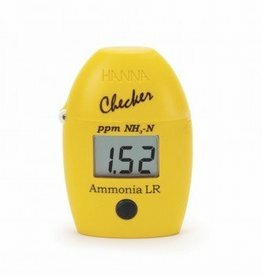 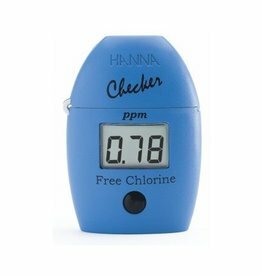 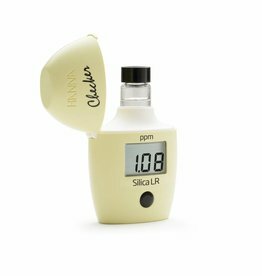 The HI705 Checker photometer for Silica LR is a pocket-sized tester on low measuring range that can measure the amount of silica in water. 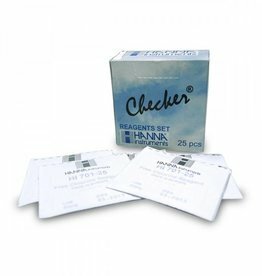 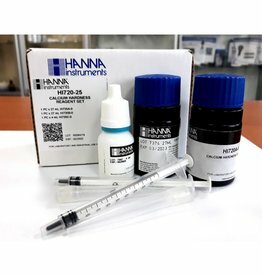 The HI721-25 are high quality reagents that are pre-measured, allowing for users to achieve fast and accurate measurements with their Iron Checker® HC. 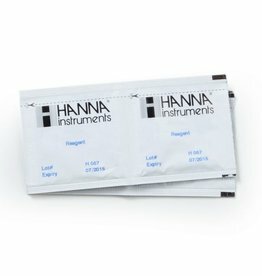 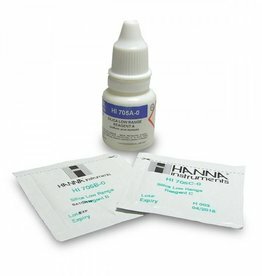 The HI747-25 are the replacement reagents for the HI747 Copper Low Range Checker® HC.